I admit the title of the article is bit confusing. What it means to say is you can share online accounts without password with your friends. 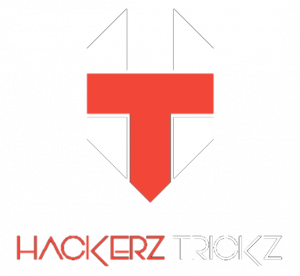 There are many examples where you can let your friend access your account for any network. The best example would be sharing accounts of your Facebook, Amazon shopping, Amazon Prime Video, Netflix. The technique which I’m going to share with you can come very handy, and you can help your friends when they are in turmoil without being scared of misuse because all is happening with mutual understanding and you are not sharing the password. This can also be helpful when you are very embarrassed to share with anyone. 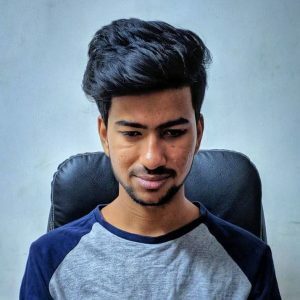 For example – you keep personal passwords like “ILoveDhinchakPooja” and it can be embarrassing to share the password, and there are other many moments when this tool can be much useful to you. So without any further due let’s straight away get to the technique to share accounts with your friends. 1. First of all, Download an extension on your Google Chrome called ShareAccount. Tell your friends with whom you want to share the account also to download the extension. 2. For example, you want to let your friend use your Facebook account for 2 hrs. To do that, open your Facebook account and tap on “ShareAccount” icon which is located at the top right corner and click on “Share Account” option. 3. Now, you have to ask for a receiver code. Then your friend has to go to chrome extension and send you the receiver code in Facebook chat. 4. Once you feed the code in your chrome extension, and you can select the session of time and click on “Share”. 5. 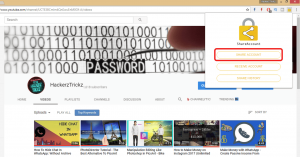 You will get a code in your chrome extension which you have to share with your friend, and once your friend feeds the code in his chrome extension, the process of sharing account will be done. 6. That’s it, your friend can use your Facebook account for derived time and the same process can be followed to share account belonging to any network. 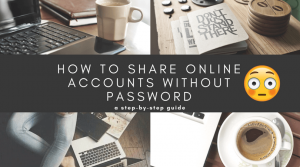 Although the ShareAccount extension shares online accounts without password quite efficiently, it’s always recommended in being aware of an alternative. So, I believe Multilogin App would do the task with a smooth and crisp. All the steps of Multilogin are almost similar to ShareAccount, and also it gives you wide range of features like secure cookie transfer and no security checks. Many times we are stuck and cannot use our account because we forget the passwords. At that time this ShareAccount extension brings comfort to your life as it gives you the ability to share your account with friends without difficulties. And as I told you earlier, the best part is that you don’t have to share your password with anyone. You can do your work at the time and save your friendship, so it’s a win-win situation from all side. This is a new trick which is not very popular yet, but in future, there are healthy chances that this technique will have a cult following because of the comfort provided.